Launching a new curriculum for the entire church, or even beginning a new study for your small group, can sometimes feel overwhelming. 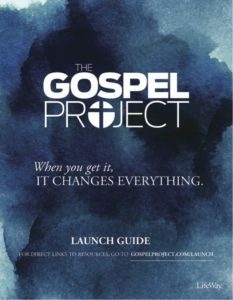 That is why we created this step-by-step launch guide for The Gospel Project. In this guide you will find a few suggestions to help communicate clearly and lead well through your transition to The Gospel Project. We encourage you to download the launch guide and use it as a resource to help you lead well. 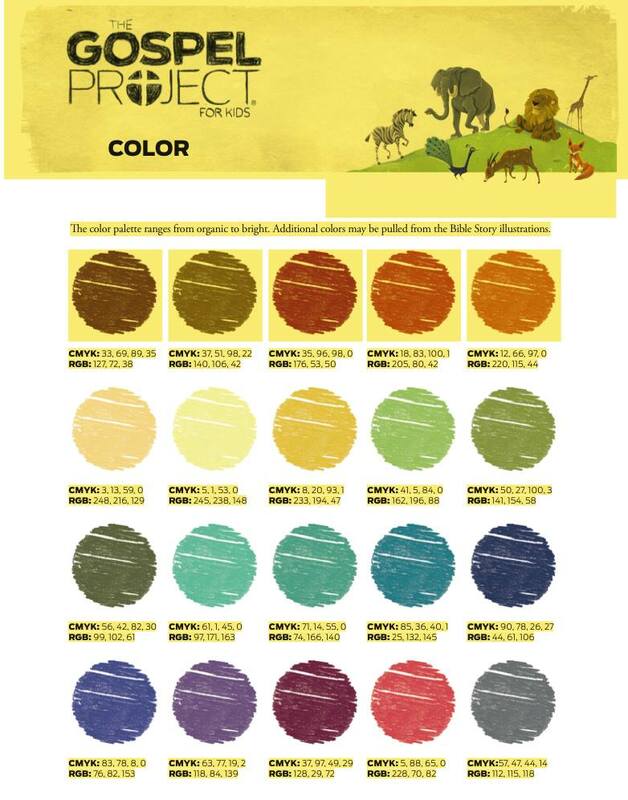 Below you will find links to all of the additional resources live-linked in the launch guide as well as many others categorized by age group.